St, Michael’s School, Dumfries, May 16th, 2018. 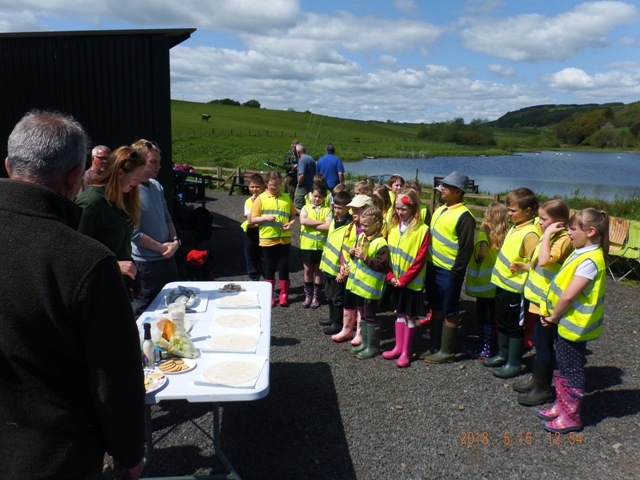 A fine and sunny day at Drum Loch for St Michael’s School working with the Nith Catchment Trust and Borderlines. 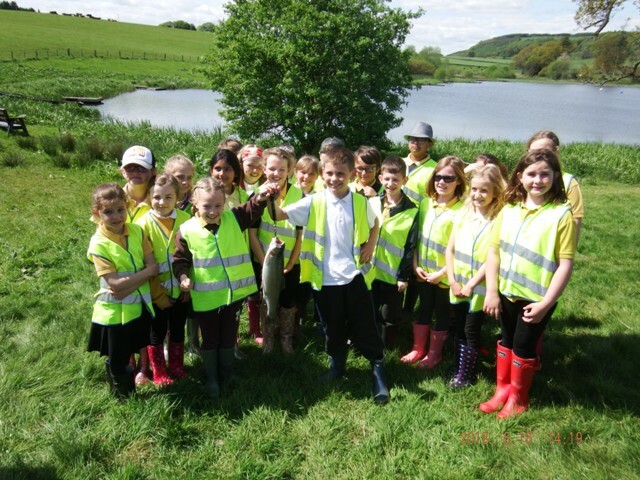 Twenty two pupils came to fish. We were greeted by an osprey which gave us all a fine overhead display before disappearing over the trees. We all witnessed plenty of fish showing on the surface while there was still a little cloud cover . There was casting practice, entomology and all about the fish sessions all morning getting ready for the fishing in the afternoon after lunch. When the weather turned bright and warm, it was very enjoyable to be outdoors, the fish did not seem to appreciate that and decided to be very uncooperative. Two fish were landed, not bad at all for the conditions. This was followed by a demonstration of cleaning and cooking the fish on a BBQ. A very pleasant day on the water! 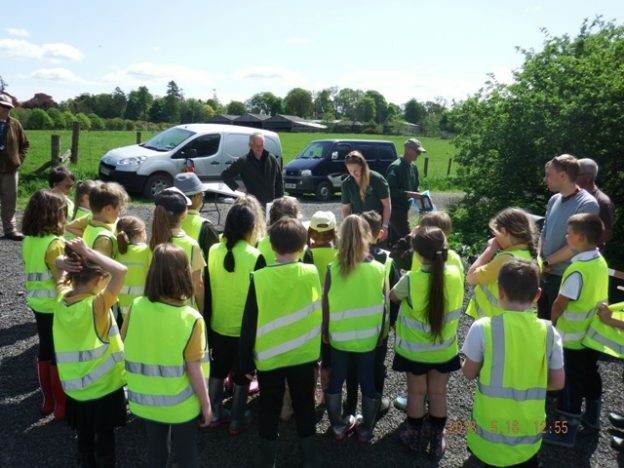 This entry was posted in Borderlines, education, environment, fishing, fly fishing, River Nith, Schools, Scotland, youth and tagged anglingforall, Borderlines, education, environment, Fly fishing, Nith Trust, outdoors, River Nith, schools, youth on 16th May 2018 by Glyn Freeman.